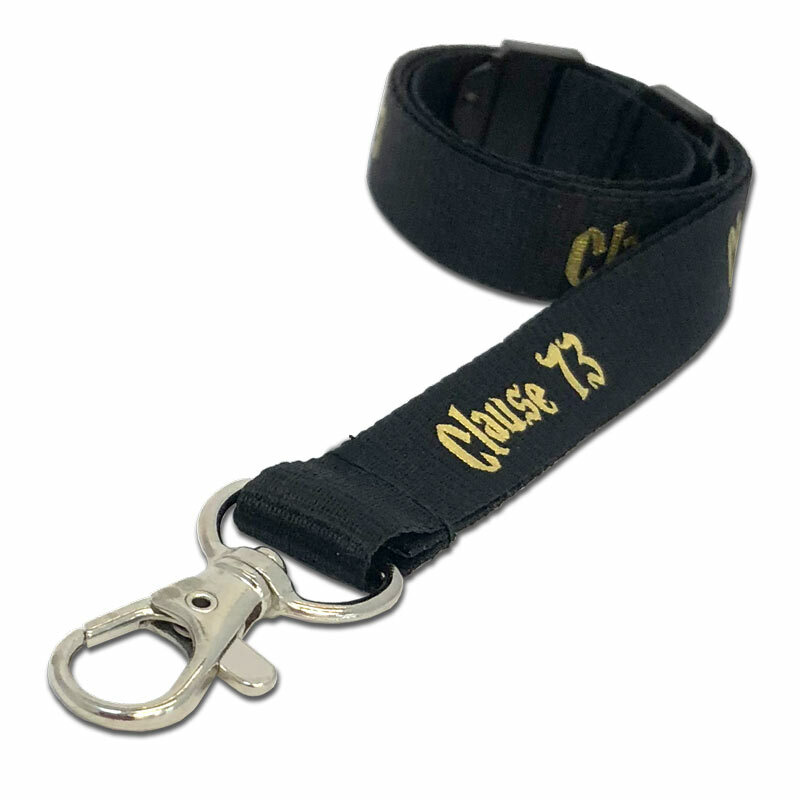 ^Pricing shown is for a single sided metallic printed lanyard on 2 centimetre flat ribbed polyester with a metal trigger clip and single safety break. All Prices exclude VAT and Postage. A metallic printed lanyard is a custom printed lanyard with a little bit extra bling. These lanyards are printed on a flat ribbed polyester giving a high quality finish. Featuring a choice of three metallic print colours metallic printed lanyards really stand out from the crowd with a top quality look and feel. 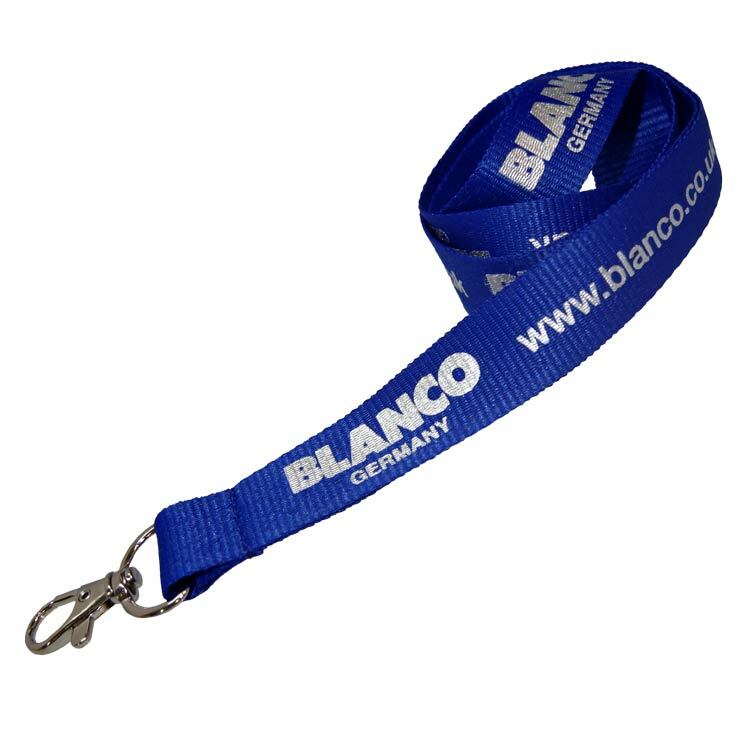 Metallic printed lanyards are available in a choice of lanyard styles and colours although we recommend a darker lanyard colour so as to best showcase the metallic print. 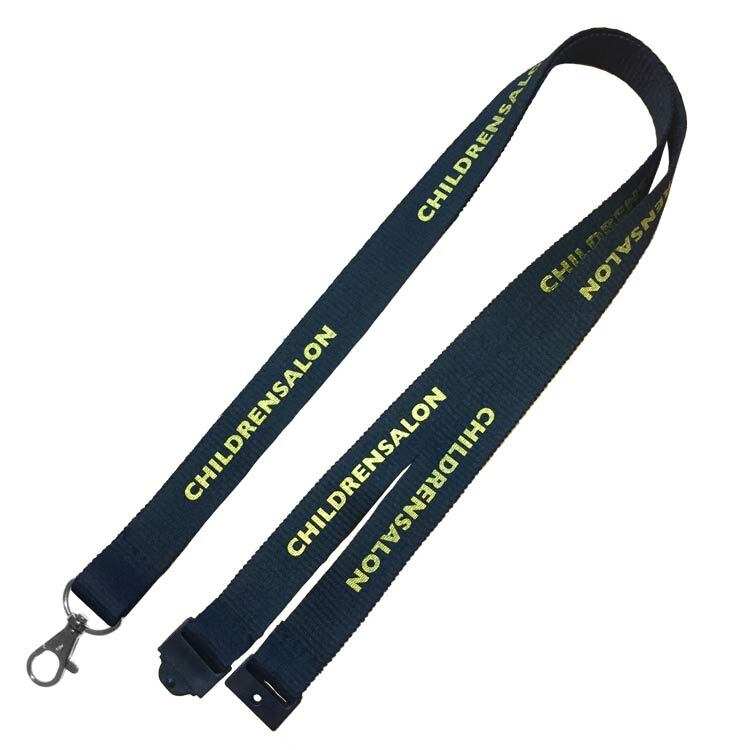 ^Pricing shown is for a single sided metallic printed lanyard on 2 centimetre flat ribbed polyester with a metal trigger clip and single safety break. *P&P for orders over 10Kg, to courier designated remote areas, or non-UK will be confirmed on your quote.